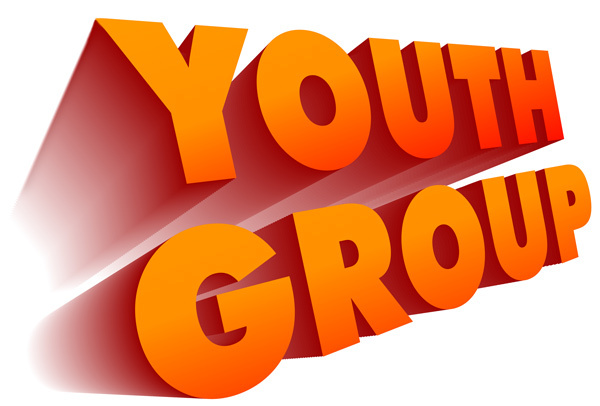 We are happy to announce we had 20 youth attend our youth group meeting on December 2nd. Everyone had fun making Advent wreaths while learning about Advent and had a great time together. Thank you Maureen Lewis for planning this lesson and Theresa Wright for helping - we appreciate your time! We look forward to seeing everyone next month!